Looking for a well rounded pair of readers? Then add The Decker to your collection today. 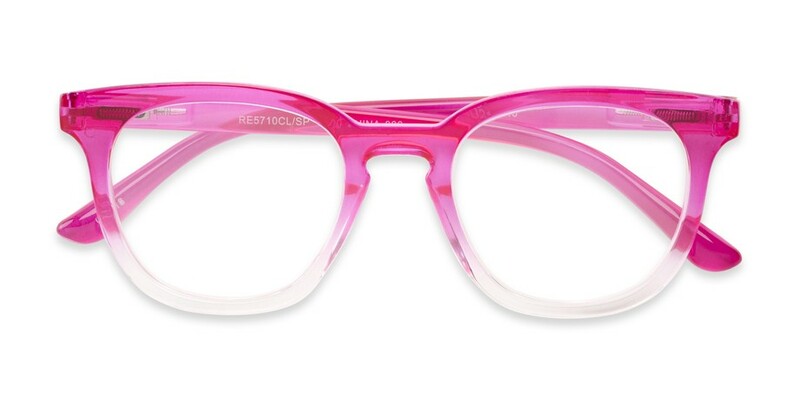 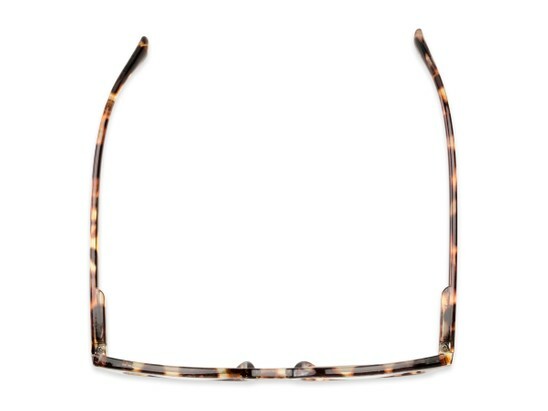 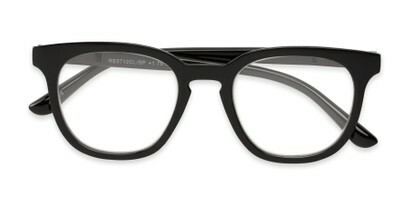 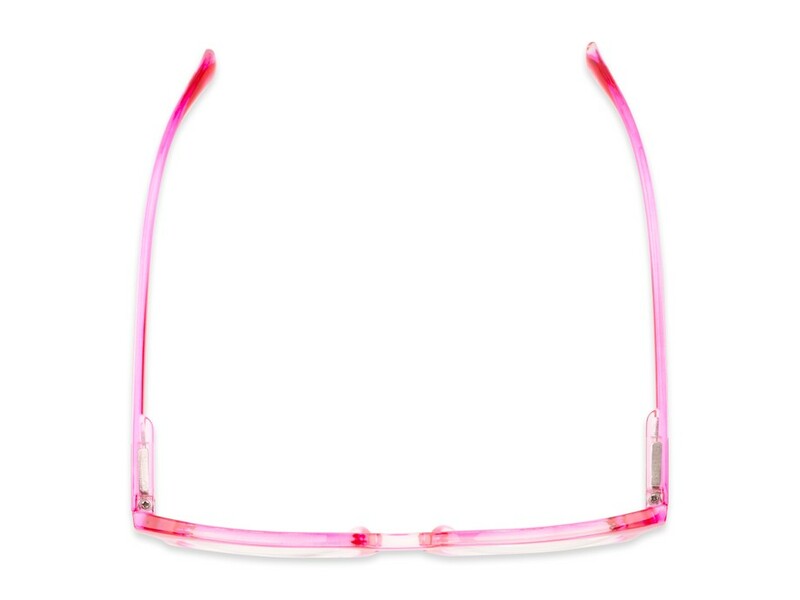 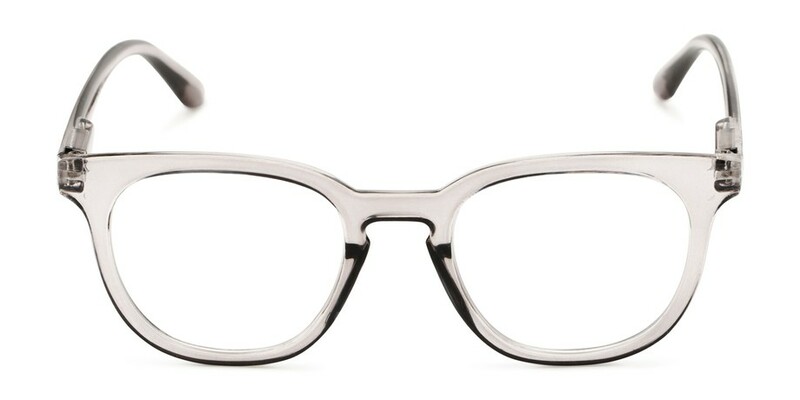 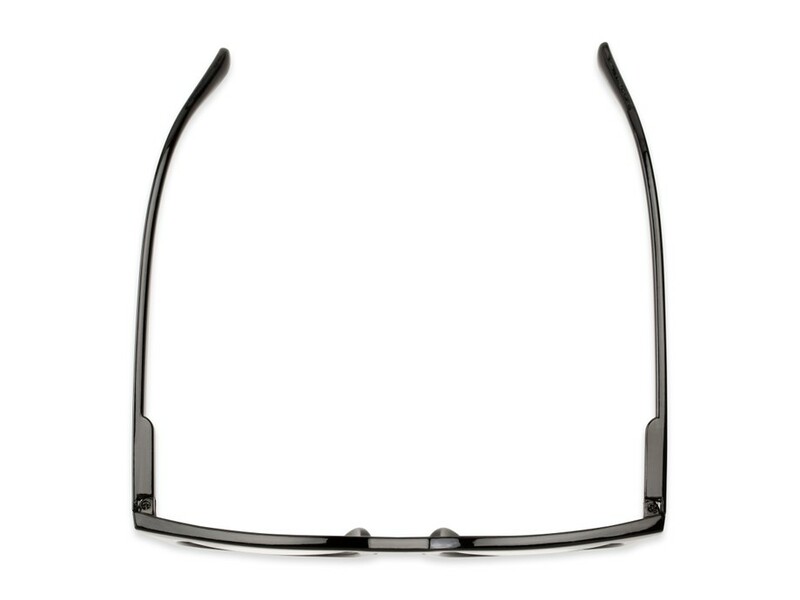 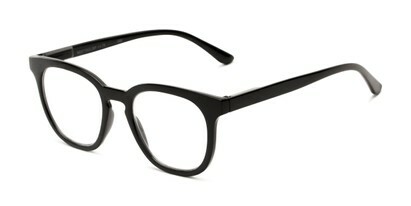 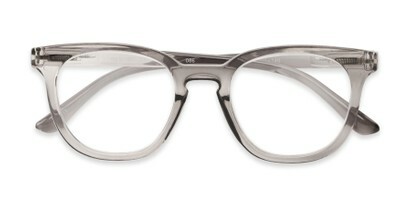 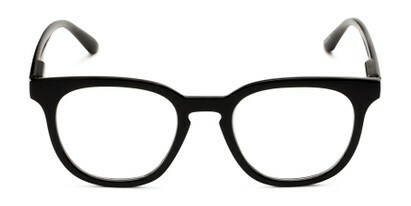 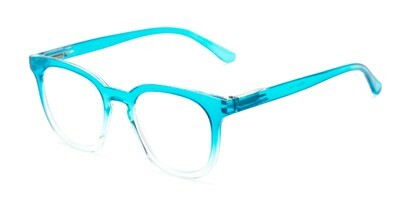 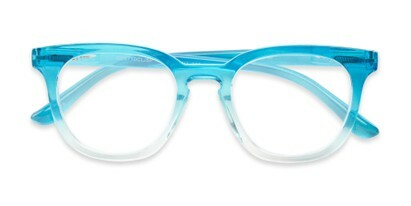 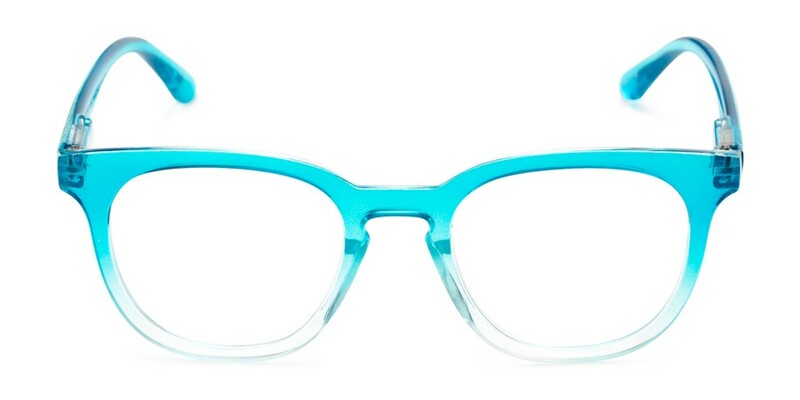 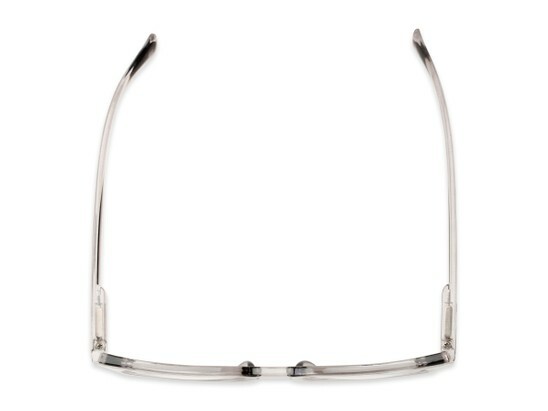 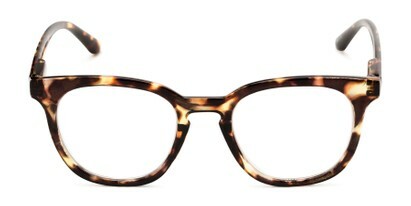 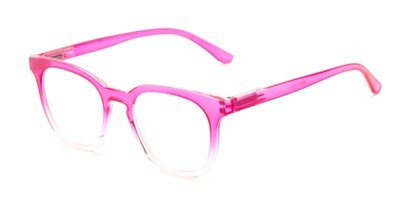 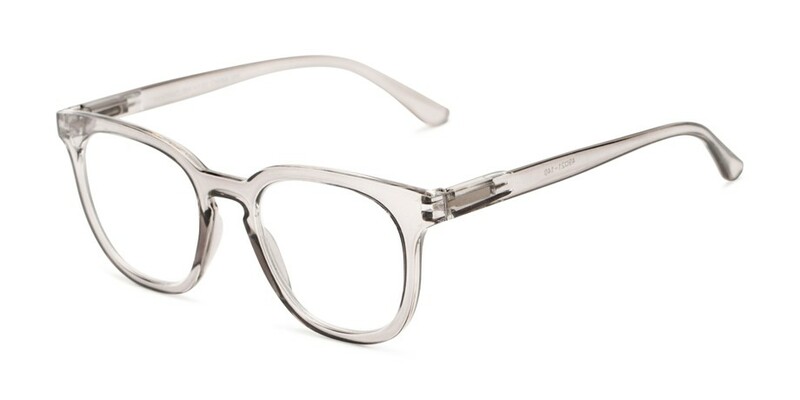 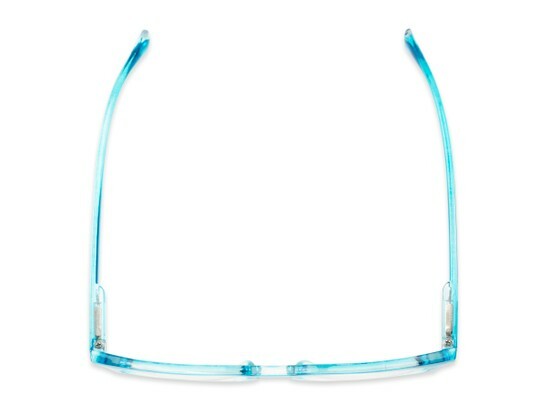 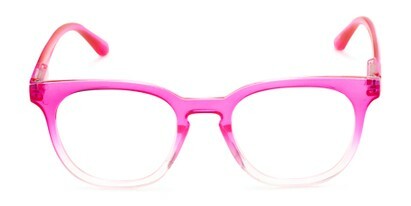 These reading glasses come in a variety of fun colors, have spring hinge temples, and fully magnified lenses.